Your Home is one of the biggest investments you will make. Whether it’s the home you live in or one you are planning to rent out. 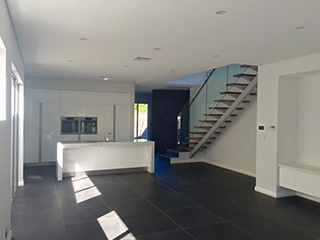 The cosmetic appearance is by far one of the most important aspects of a home. 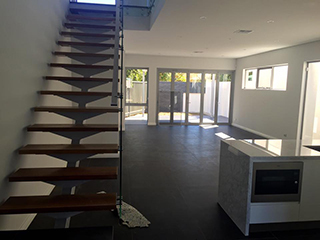 So whether you’re building a new one or bring life back into an older home, here at Luxe Residential Painters Perth we have the experience and know how to give it that “Wow” factor. 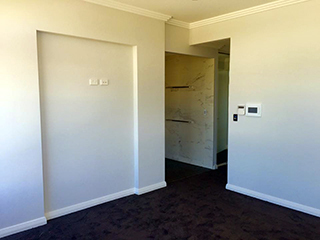 Over the years, many Perth Owner Occupiers, Investors, and Real-estate Agents have trusted Luxe Painting to professionally prepare and paint their residential premises. We achieved a high level of trust through our transparency. 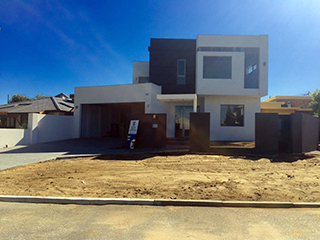 Our team is experienced in all types of Dwellings from Granny Flats to top end luxury apartments and family homes, each job is treated with the same high standard no matter your budget. 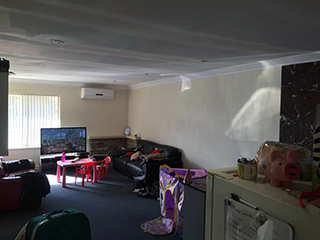 Our team will spend the time to make sure they carry out each and every job as cleanly as and swiftly as possible. Most painting contractors hide their shortcuts under the top paint coat, as they normally cut corners during the preparation stages and when applying sealers and primers. We, on the other hand, take pictures of the stages of the paint job, which can prove we have completed the works correctly. 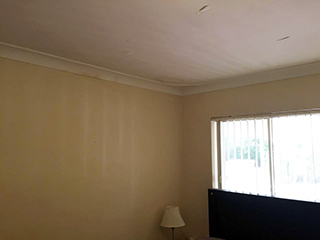 Knowing that we use the correct paints for each room, this reassures our clients that all surfaces and roofs have been painted correctly which will result in long lasting paint job with meticulously paint cut edges. 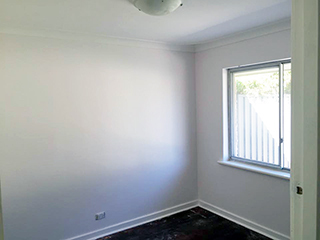 We have many customers who come to us after they have attempted to DIY their paint job, at first paint application seems fairly straight forward, however, more often than not, they haven’t used the correct products for the correct surfaces or haven’t followed proper procedure which in turn can cause paint to peel and will result in extra costs and time to rectify. 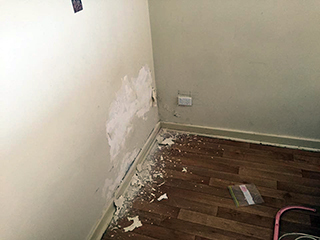 These are just some examples of the issues that arise from DIY’s where what seems to be a minor lack of knowledge has caused the project to be re-done completely. 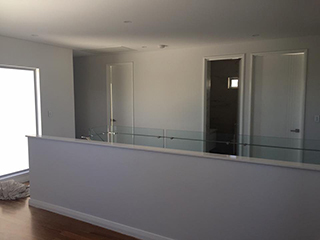 At Luxe we pride ourselves in delivering a high quality paint job and taking the pain out of repainting your current home or a newly built dwelling. 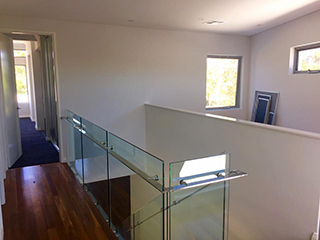 We can help you with the daunting task of color selection, discuss in depth the work required to achieve a top standard of paint finish, and all surfaces will be prepared to a high professional painting standard before any brush stroke is applied. 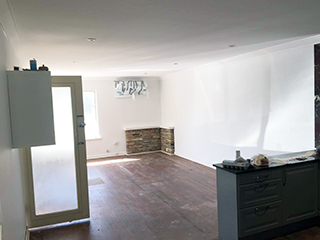 All our Quotes are prepared and sent to your email within 24 hours Guaranteed, and we will match any genuine quote from any registered painting contractor. Our team of qualified residential painting professionals will work around your family and your schedule in order to limit the disturbance to your normal routine. Once a job is started, we make sure to move as swiftly and efficiently as possible, whilst also taking the time to clean up after ourselves to ensure we leave your home as if we were never there. 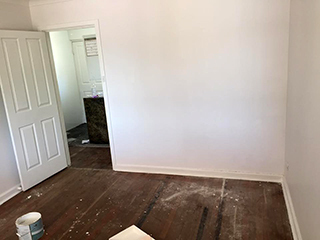 This means there will be no drips on carpets or dusty furniture, we will ensure to cover up the floors and furniture with drop sheets where ever we are working.